Care is one of the core values of KLASH PVT LTD. and it is not only applicable within the Company but we also believe in our obligation to make a positive difference in the world, thus adding value to our community as well as society at large. Also, being a socially responsible organization, we are committed to conduct business in a transparent and ethical manner while keeping the stakeholders perspectives into consideration. The aim is to promote and support sustainable development by taking the lead in the industry. Health is key for all types of success in the life. A healthy nation can play a healthy role in the progress of a business. Klash group has developed a social security hospital in Faisalabad(Punjab Pakistan) and a dispensary in Sahiwal(Punjab Pakistan). In addition, We also co-operate with other trust hospitals working for the health developement. Klash Famiily is ensuring following responsibilities in the area of environmental control. Undertaking community development and area development programmes. 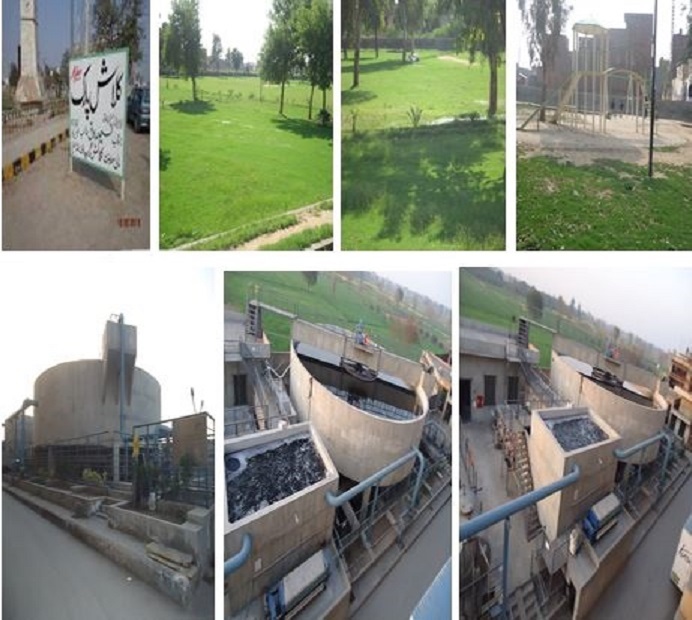 For these purposes we Have developed a water treatment plant to make the chemically siturated water normal and esteblished a park and play ground for public. 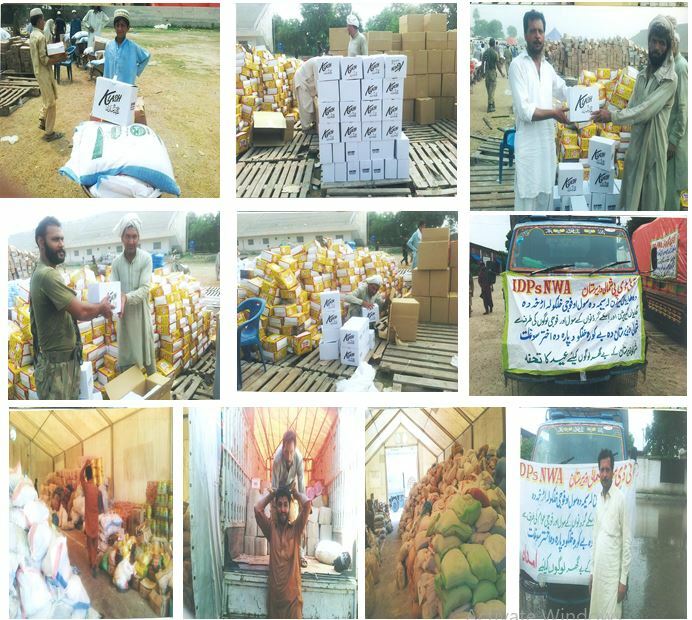 Klash has taken the step to faclitize the people (IDP’S) who migrate from waziristan where pak army operation has been carried out against terrorits (taliban) klash has send food items, EID gifts for children and blanckets also for their help in this situation. Klash has sent these items in 2 sessions. 1st session contains toys for 650 children + food items for 350 people and was sent in end jyly-2014 and 2nd session contains food items for IDP’s on 6th September, 2014. Klash has established sports Park in nearby town called “Millat Town back in 2012 And this has been very good step for the environment. And now in 2014 updation has been made like we have installed lights in the park, water system for grass, installed more plants in the park. Klash has contributed to develop and High school in nearest village named “Dhanola”. in 2010 , Contribution like Tables. Benches, Computer lab accessories, science lab accessories. Housekeeping etc had been made. 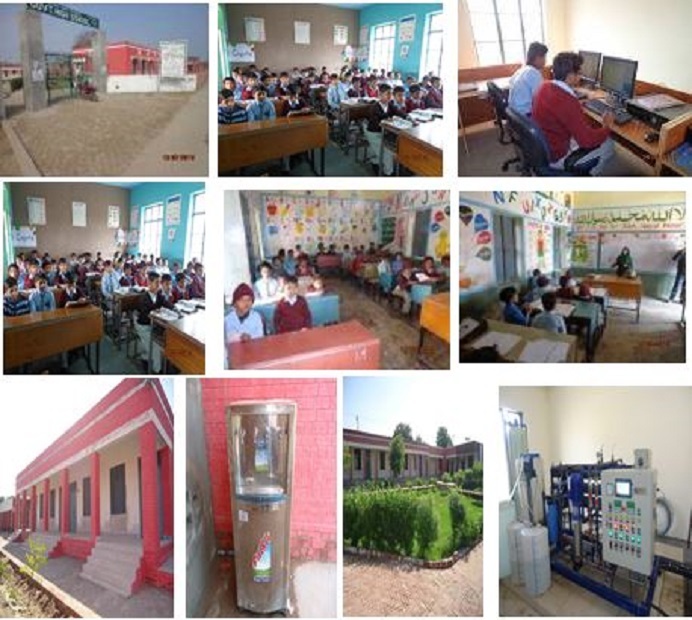 Now in 2014, klash has made improvements in the school like Drinking water plant installed for school children as well as for local town (dhanola), also construct new classes, water chiler installation and made play gound and lawn for school children.